Coral Springs, Florida. 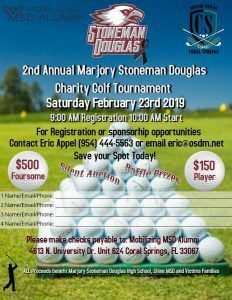 February 5th, 2019- On February, 23rd, 2019, the organization Mobilizing MSD Alumni, will host the 2nd Annual Marjory Stoneman Douglas Charity Golf Tournament. 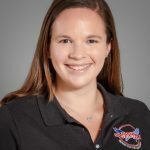 This tournament started shortly after the mass shooting tragedy at Marjory Stoneman Douglas High School that took place almost one year ago, on February 14, 2018. 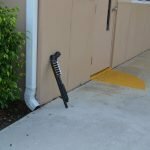 The organizer, Eric Appel, is a father of a student who attends MSD High School. He saw the direct impact this tragedy made on the community and organized this event to raise funds. All proceeds go directly to Mobilizing MSD Alumni, who disperse the funds to various charities and victims families who were directly impacted by this incident. 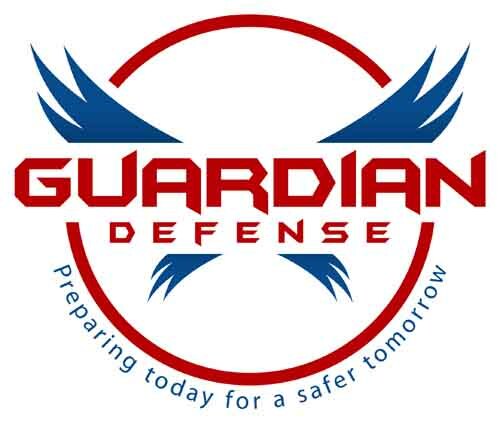 This year, Guardian Defense is privileged to be one of the sponsors of the golf tournament. 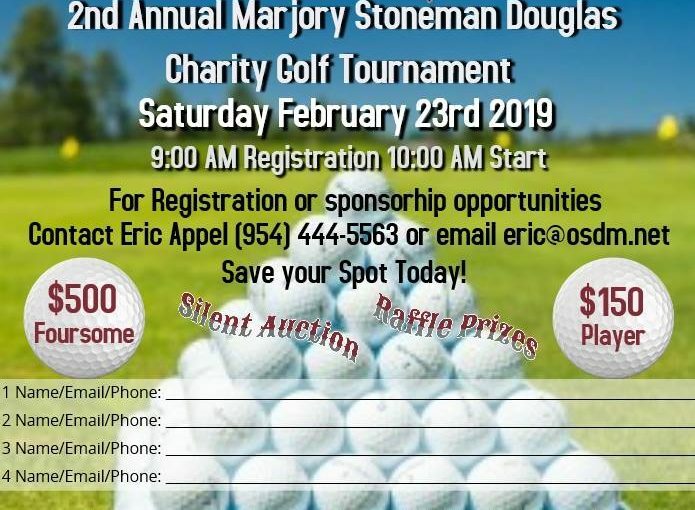 To register or become a sponsor, you can contact Eric Appel at (954) 444- 5563. The organization is also still looking for donated items for the raffle. We invite you to come out to support an important cause! To learn more about how we prepare schools to prepare for threats, and minimize mass casualties, read here!